SAHBA held its annual awards luncheon Friday, January 17 at the Westin La Paloma. Over 250 members of SAHBA, the homebuilder and development community attended the event. SAHBA advocates for public policies and develops activities and services that further the home construction industry. 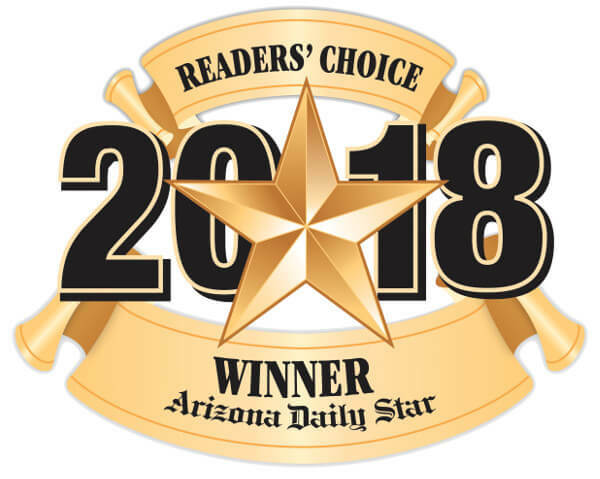 Cadden Community Management is a locally owned company which provides homeowner association management services to over 200 communities in Tucson, Green Valley and Vail. 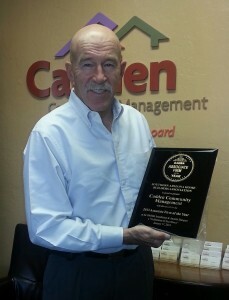 The award was accepted by company owner and longtime SAHBA member Mike Cadden. “Our involvement in SAHBA over the past twenty years has been critical in our growth as a company” said Mike Cadden. Other winners at this year’s event included D.R. Horton, Pepper Viner Homes and A Handyman’s Haven. For additional information please contact Mike Polletta at 520-297-0797. 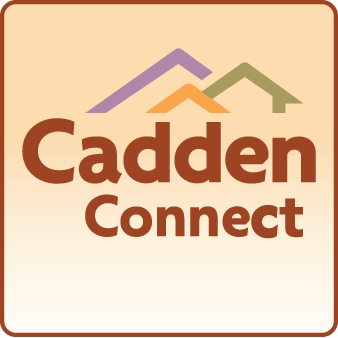 Cadden Community Management will be one of the sponsors at this year’s Marana 5K. The event is Saturday, March 1. We are currently putting together a TEAM CADDEN for this event. We will also have volunteers for our booth at the event. Registration Opens at 3:00 p.m.